Sheffield comes alive after 5pm. Don’t believe us? Read on to discover just five fantastic events happening in the city centre this week. We just know you’ll love them. Prove it to us by using #sheffafter5 to share your photos and tweets! Become part of a community of thinkers and share your thoughts and suggestions surrounding the refugee crisis this Bank Holiday Monday at Bloc Projects. The discussion group talks freely about various major issues including the current refugee predicament and invites all those who have thoughts and opinions on treating the crisis. Tickets are free, and can be registered for via Eventbrite. See off the Bank Holiday weekend and the Sheffield Food Festival at this year’s bigger and better Eats, Beats & Treats Festival Village at the top of Fargate. With live music entertainment from some of Sheffield’s finest local talent (including Andy H, Otis Mensah and Just Alfie) alongside an eclectic mix of street food vendors until late into the evening (6pm on Monday), what’s there not to like? Find out more about Eats, Treats & Beats Festival Village here, and get yourself down to Fargate to bring in the evening with great food, drink and entertainment. For £8.50, join Elly for a gentle moving sequence on the day of the full moon this month. 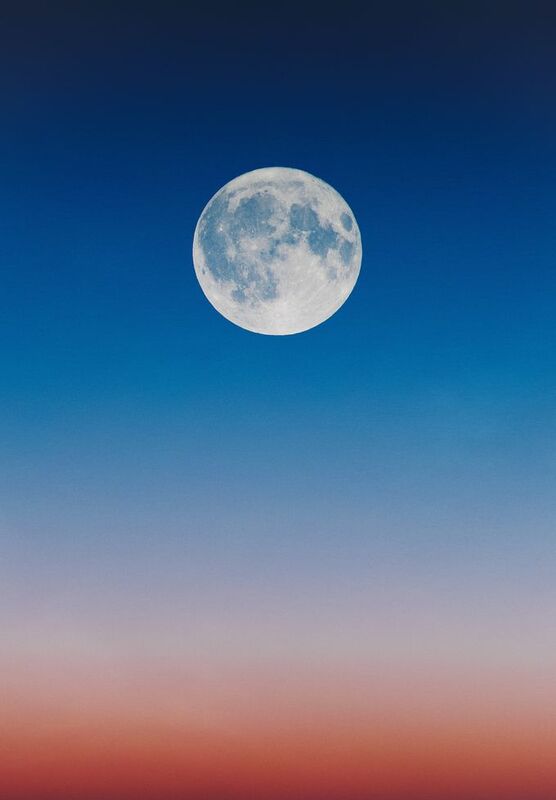 With the aim of aligning yourself with the movements of nature and further deepening your connection to yourself and surroundings, honour May’s Flower Moon, also known as the Milk Moon, or Mother’s Moon, this Tuesday evening. Check the Facebook event for more details. Get a taste of the weekend this Thursday at DINA on Cambridge Street and have some fun at Sheffield Improv Jam’s May edition. Put your name in a hat – if/when it’s pulled out you’ll get to do either an improvised scene or game with the other names chosen at random. Unadulterated (free) fun, why not get stuck into some improvisation? Donations welcomed. Foodhall is hosting Sheffield-based electronic music label Interworld Media’s label launch and release party after hours this Friday. See and hear sets from the likes of Sleepsang, N o h r r, Zaron Mizmeras, Phoneutrian and many more and become mesmerised by the fully interactive and immersive 4D environments characteristic to Interworld Media. There’s a suggested donation of £5, all of which will go to Foodhall.